What Mueller Found Out About the Trump Tower MeetingFilling in some blanks in one of the most talked-about incidents of the 2016 presidential campaign. I Wrote an Article Suggesting Trump Was Compromised by Russia. I Was Right.Last year I argued that Russia probably had hidden leverage over Trump. It’s now a proven fact. Frank Rich: Why the Mueller Investigation Wasn’t WatergateThe fact remains that Trump is a useful idiot for the Russian cause even if he’s not a Russian agent. Trump’s Aides Take a Victory Lap After Mueller Summary DudOn Monday, Trump reportedly said that “people love it when you attack the press.” His aides also appear to be feeling the victory glow. 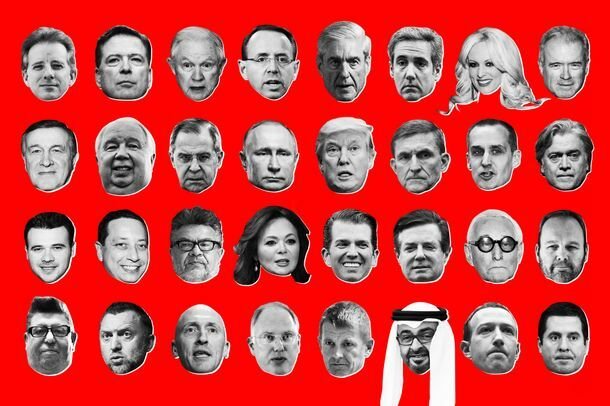 Here Are All the Unsolved Questions the Mueller Report Can AnswerThe biggest questions in the Russia scandal are not the crimes, but the corruption and cooperation. Advisers Worry Trump May ‘Overreach’ on Mueller Victory LapTrump has a way of snatching defeat from the jaws of victory. Trump’s 2020 Run Will Be the ‘No Collusion’ CampaignTrump allies and the RNC appear to be leveraging the news that the Trump campaign did not coordinate with Russia in 2016 as reelection slogan. Legal Experts Interpret the Mueller Report SummaryLaw professors and former prosecutors help provide some clarity to Barr’s summary of the Mueller report, which raises as many questions as it answers. If Trump Obstructed Justice, He Can’t Be ExoneratedTrump’s criminal collusion and his obstruction are linked – but in the opposite of the way William Barr says. 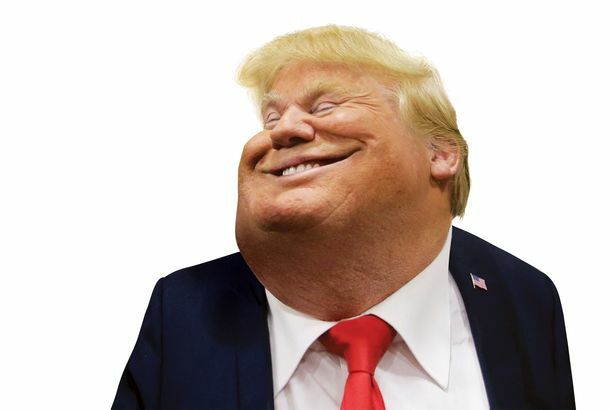 Mueller Report Wraps Up With No New IndictmentsIf that’s a victory for the president, it was one that many Mueller watchers saw coming. When Will We Be Able to Read the Mueller Report?What to expect when you’re expecting a special counsel’s report about Russian interference in the 2016 election. The Mueller Report Is In: Intelligencer Staffers DiscussFew details have emerged, but reports indicate that the special counsel is seeking no further indictments. Read New York State’s New 16-Count Indictment of Paul ManafortTrump wouldn’t be able to pardon Manafort for a potential state conviction. “No one is beyond the law in New York,” said Manhattan D.A. Cy Vance. Michael Cohen Has Email Showing Trump Obstructed Justice by Dangling PardonEven Trump’s attorney general admitted that would be a crime.